How's life on your end? Lately mine has been filling up with lots of personal and client projects. I'm always working on adding more to the shop. 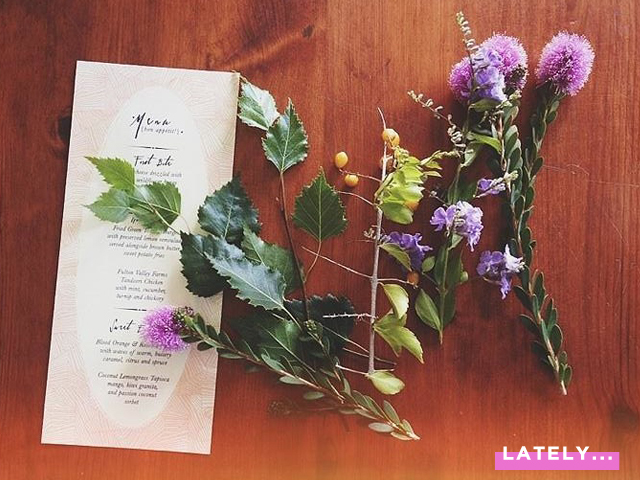 Check out these pretty menus for starters! Designed with watercolor splashes, decorative ornaments, celestial details and quirky calligraphy, these menus definitely won't be seen at anyone else's wedding!! I've come to the realization that I really love styling paper products with fresh florals. 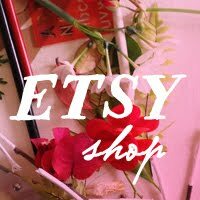 Keep checking my shop for the latest in invitations, paper goods and whimsical stamps. 2013 Alexa Sonken Blog. All Rights Reserved. Powered by Blogger.